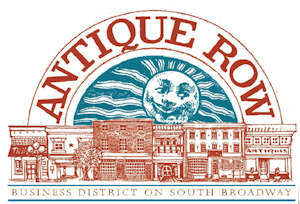 Description: Shop Antique Row for your holiday gifts. 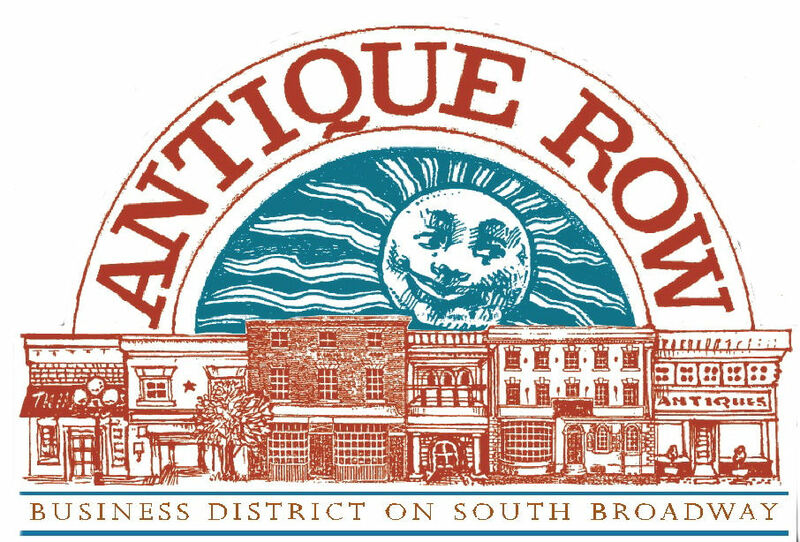 7 Blocks of antique dealers, restaurants, and specialty shops will be decked out for the Open House and serving treats and offering specials. Rediscover The Row – construction is over and we have a new look. Come spend a day with us.